Get your free quote now call now on	0163 495 9064 or fill in the form below. 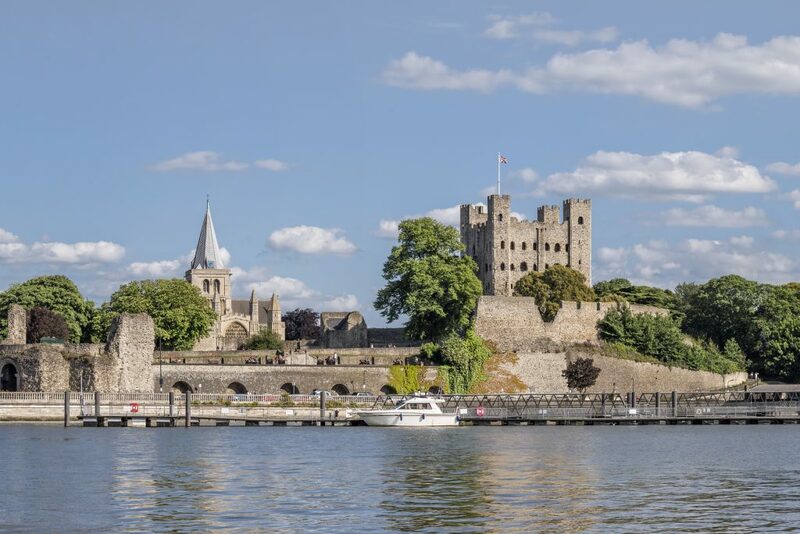 Home to some of the most beautiful buildings in the South East, Rochester serves 27,000 people and is one of the most accessible historical cities in the UK. Just 30 miles away from London, and but an hour from the Eurotunnel in Folkstone, Rochester is the perfect place to get out with a beautiful Ferrari supercar hire. 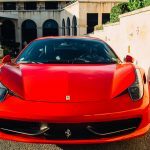 For those looking to take their Ferrari abroad, we also offer delivery and international rental options for people looking to travel further afield. 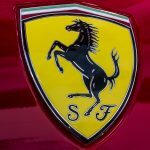 If you have any questions about hiring a Ferrari in Rochester, or any other of our Ferrari hire services, check out our contact page here.